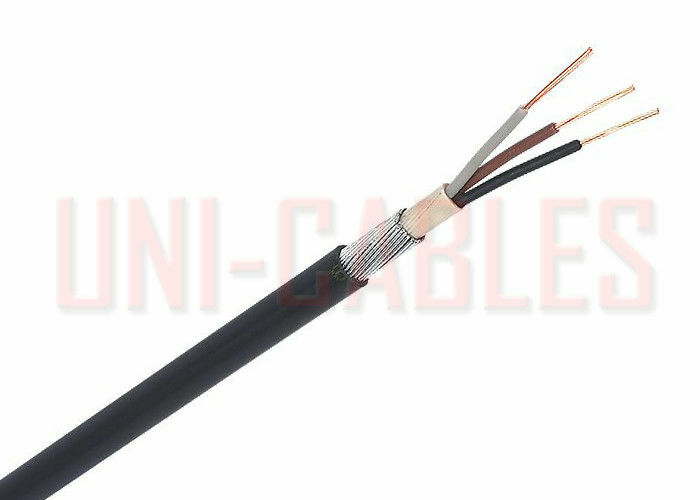 Steel Wire Armour cable BS5467 (SWA) is a hard-wearing power cable, with mechanical protection, designed for the supply of mains electricity. 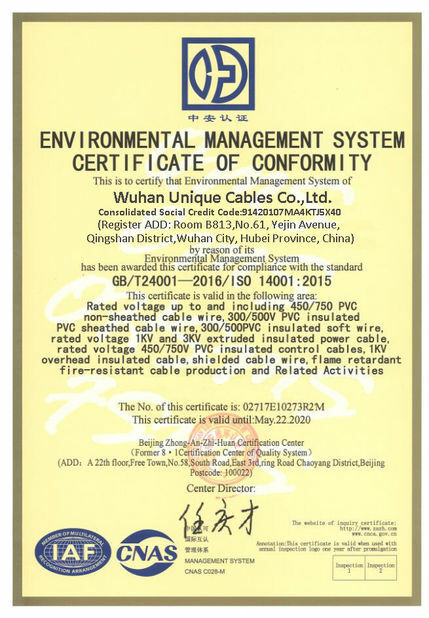 SWA is suitable for indoors and outdoors, in cable ducts or directly buried in the ground. 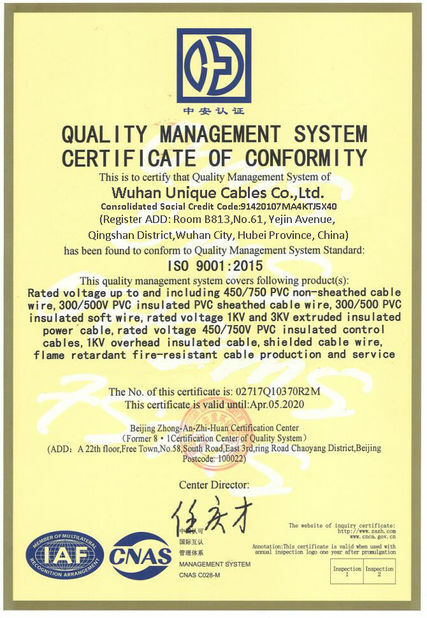 Multi-core steel wire armoured cable can also be used for auxiliary control. Armoured cable is protected by a sheath of wire armouring making it suitable for direct burial or use overhead without further protection.